Home - Photographers 1840 - 1940 Great Britain & IrelandPhotographers 1840 – 1940 Great Britain & Ireland | Information from the world’s largest collection of British and Irish carte de visite photographs and from 30 years of trade directory and census research. 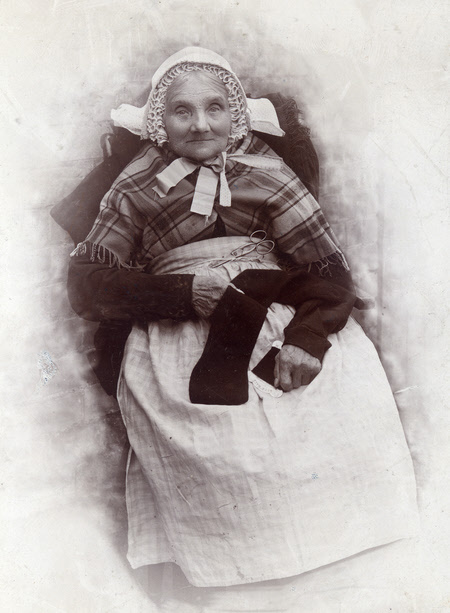 Information from the world’s largest collection of British and Irish carte de visite photographs and from 30 years of trade directory and census research. Would you like us to date your old family portraits? Can I Find Details of Photographs of my Ancestors? Why is my Photographer not Listed on your Site? Want to date your old family photographs? Currently supporting the ‘We Called to See You – Victorian Cartes de Visite’ exhibition at the College of Optometrists in London. A charge is made for some of our services to help maintain the archive. Thank you. Over 50 fascinating biographies – big families, multiple marriages, financial woes and emigration – as well as the odd jail sentence ! 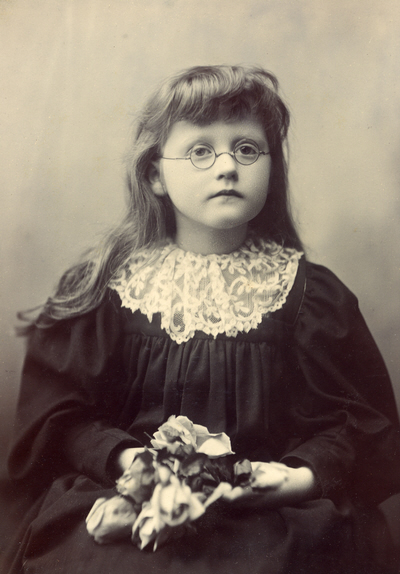 The information, much of it unique, is taken from original cartes de visite and cabinet cards in the Victorian Image Collection. Information from other sources such as the UK census, trade advertisements and photographic ephemera is also available. COPYRIGHT NOTICE - all images, lists and information on this website are the copyright of the Victorian Image Collection 2008, 2009, 2010, 2011, 2012, 2013, 2014, 2015, 2016, 2017 & 2018 unless otherwise stated.